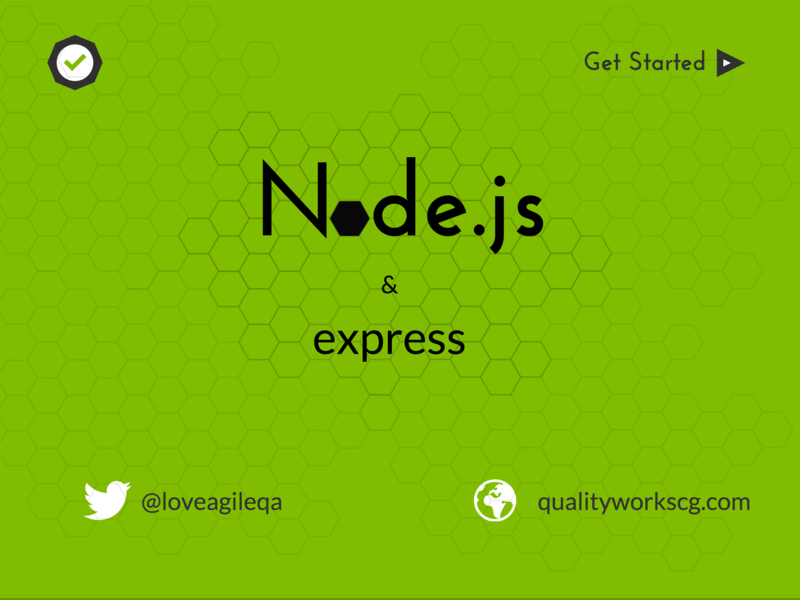 This tutorial will give an introduction to Express and Node, how they are used and help to create your first application with them. It’s actually a cool and helpful piece of info. I am glad that you shared this useful info with us. Please stay us up to date like this. Thank you for sharing. I’ve been surfing on-line greater than three hours lately, yet I by no means discovered any interesting article like yours. It is pretty worth enough for me. In my view, if all webmasters and bloggers made just right content as you did, the net might be a lot more useful than ever before. What’s up it’s me, I am also visiting this site on a regular basis, this website is in fact nice and the people are in fact sharing fastidious thoughts.